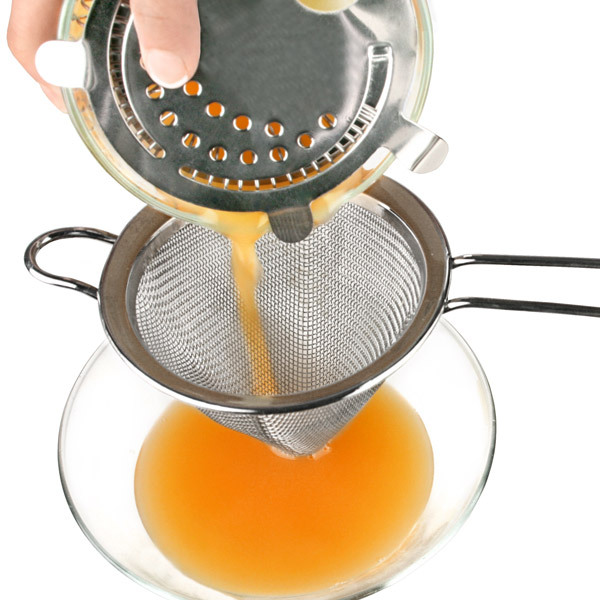 For perfectly smooth cocktails, the ProStrainer Double Strainer features an extra fine strain for a pure blend. 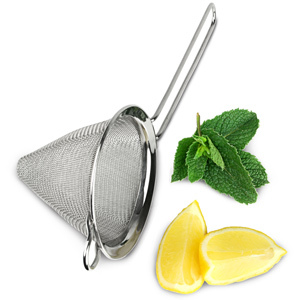 You can even use it as a sieve for adding a finishing touch to your cocktails, or even for sprinkling icing sugar on cakes. This bar tool is an essential item and perfect for pleasing the fussy customer. A cocktail strainer is the must-have item for any home bar, bartender or cocktail enthusiast. Simply place over your chosen drinking glass before pouring out the contents of your cocktail shaker, for a pure cocktail without the unwanted extras.